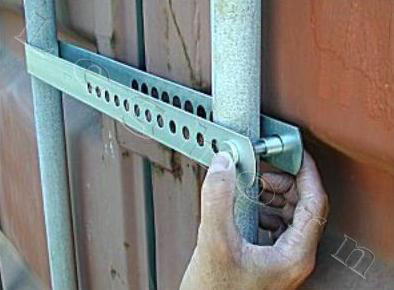 • Adjustable security seals, Barrier seal for containers. 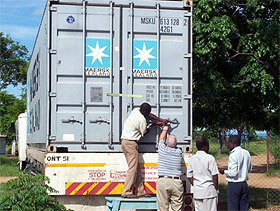 • The standard version of Blockbar is the most economic barrier seal to block the central container's bars. • Consequential numbering only on the closure pin.